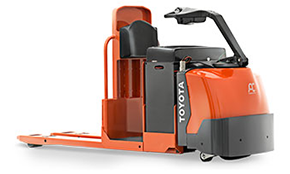 Vesco ToyotaLift is the place to go when you are looking to buy a new forklift in Hickory, Morganton, Viewmont, Lenoir, Valdese and throughout Northwestern North Carolina. 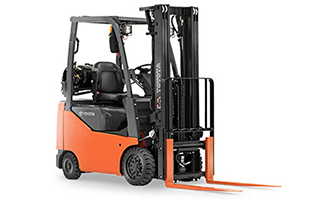 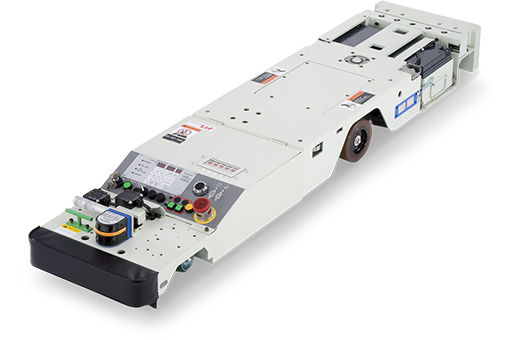 As an authorized dealer of Toyota Industrial Equipment, Vesco ToyotaLift carries the best selling forklifts in the United States. 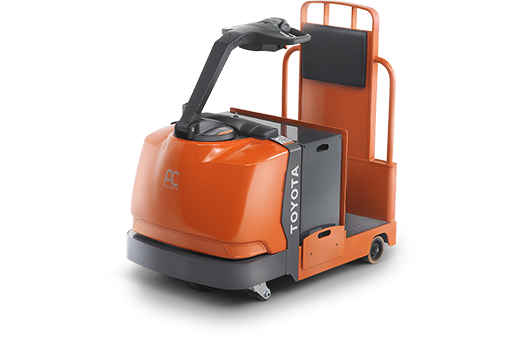 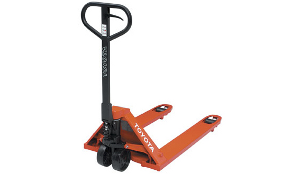 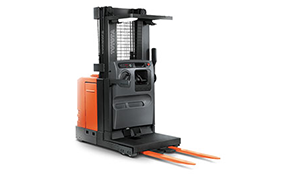 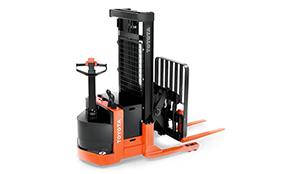 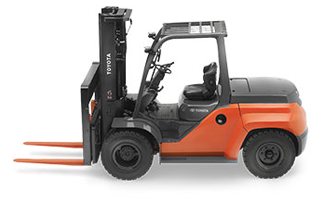 Toyota Forklifts are known throughout the industry for their durability, performance, and quality. 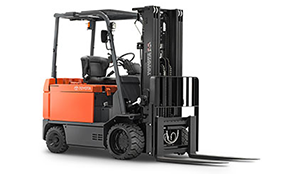 Contact us today or click on the forklift types below to find out more information about which lift truck is best for your needs.